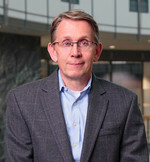 Appointed President and Chief Executive Officer in 2003, Peter Gundermann has been with the Company since 1988. Mr. Gundermann has been a director of Astronics since 2001. He holds a B.A. in Applied Mathematics and Economics from Brown University and an M.B.A. from Duke University. 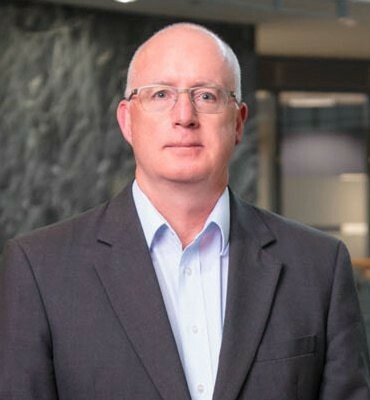 Appointed Chief Financial Officer of Astronics in 2003, David Burney held the position of Controller for Astronics' Aerospace segment from 1996 until his appointment as Chief Financial Officer. Prior to Astronics, he held similar positions in other companies. Mr. Burney started his career with Deloitte & Touche. He holds a B.A. in Business Administration from Muskingum College. President, Astronics Luminescent Systems Inc. Appointed Executive Vice President of Astronics in 2010, James Kramer has been the President of Astronics subsidiary Luminescent Systems Inc. since 2014. 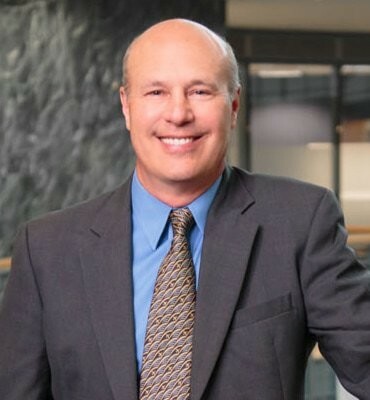 He joined Astronics in 1988 and has held positions of increasing responsibility in the areas of Engineering, Sales, and Program Management. Mr. Kramer holds a Bachelor's degree in Engineering and Economics from Brown University. Appointed Executive Vice President of Astronics in 2010, Mark Peabody has been the President of Astronics subsidiary Advanced Electronic Systems since 2014. 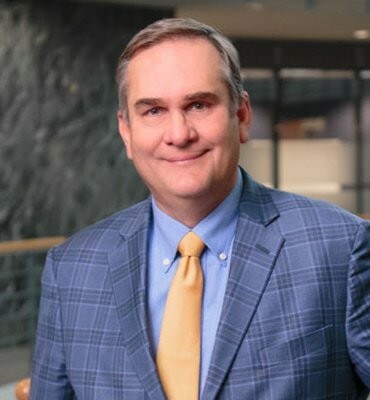 Mr. Peabody has led that business since 1997 and was appointed Executive Vice President, Astronics AES when it was acquired by Astronics in 2005. 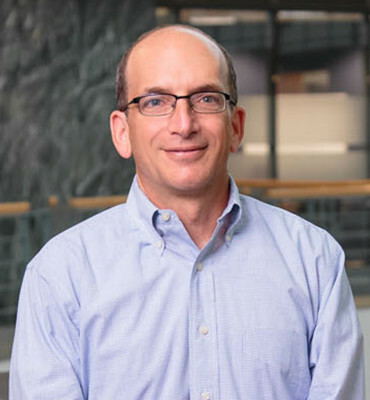 He began his career with the Boeing Company. Mr. Peabody holds a Bachelor's degree in Electrical Engineering from The Ohio State University. Jim Mulato has been the president of Astronics Test Systems since 2014. Prior to Astronics, Mr. Mulato was the President of Airbus' North American Test and Services Group (acquired in 2014 by Astronics), President of EADS North America Defense Company, and held multiple positions of authority at Lockheed Martin. Mr. Mulato holds a Bachelor of Science degree in Computer and Information Science Engineering from The Ohio State University, and an MBA in Finance from Florida State University. 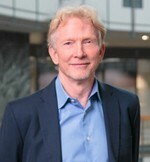 Appointed President of Astronics Connectivity Systems and Certification (CSC) in 2017, Michael Kuehn served for eight years as President of Telefonix PDT, now part of the larger Astronics CSC group, which also includes PDT, an Astronics Company, and the company formerly known as Astronics Armstrong Aerospace. Prior to Telefonix PDT, Mr. Kuehn was involved in the management of civil and military aviation programs at MPC, Inc. He went on to join Verizon Airfone, previously GTE Airfone, where he spent over 25 years managing complex projects across numerous business units. Mr. Kuehn earned his undergraduate degree from Lewis University and is currently pursuing a graduate degree from Lewis as well.